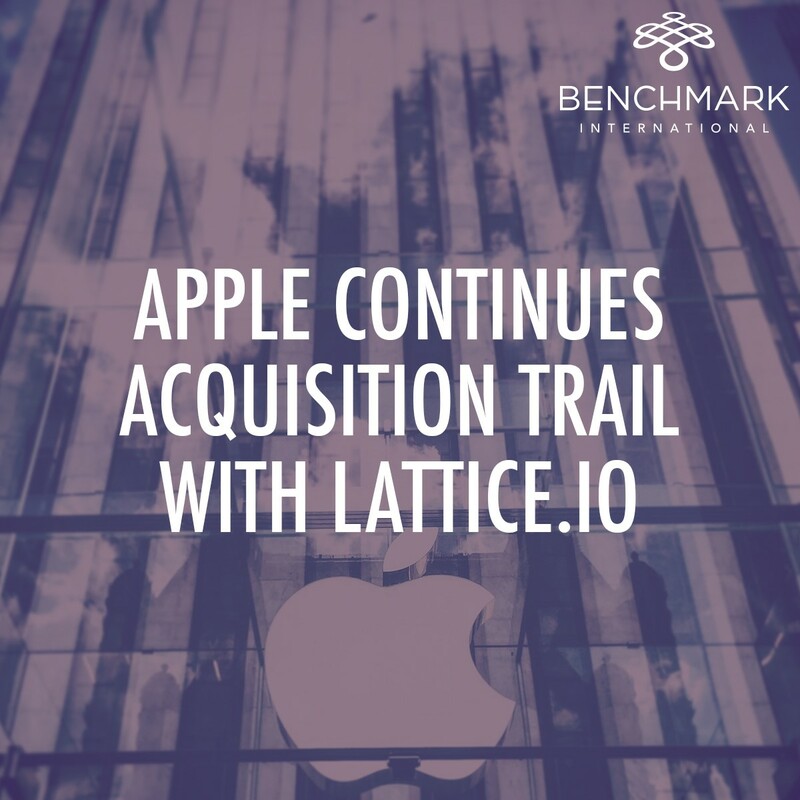 Following news last week that Apple had completed a deal to acquire sleep-tracking device company Beddit, the tech behemoth has completed yet another acquisition in the form of Lattice.io. 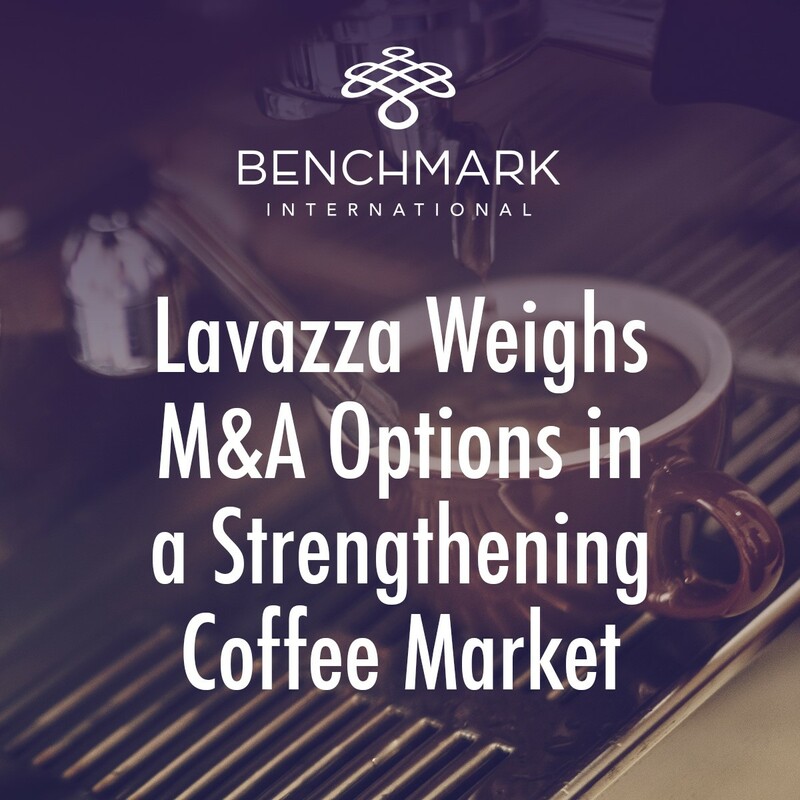 Italy’s largest coffee group by sales, Lavazza now have the capacity to spend up to €2bn on acquisitions to further its global ambitions within a strong industry dominated by Nestlé and JAB of Switzerland. 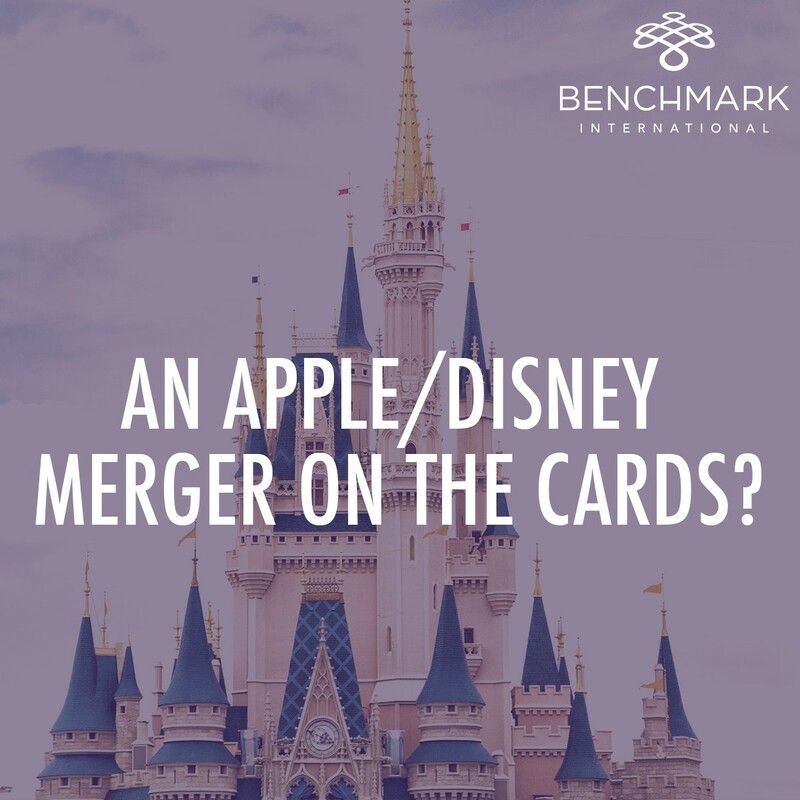 Last week it was revealed that Apple had completed a low-key deal to acquire Beddit, a Finnish company that makes sleep-tracking devices compatible with apps for both iOS and the Apple Watch. 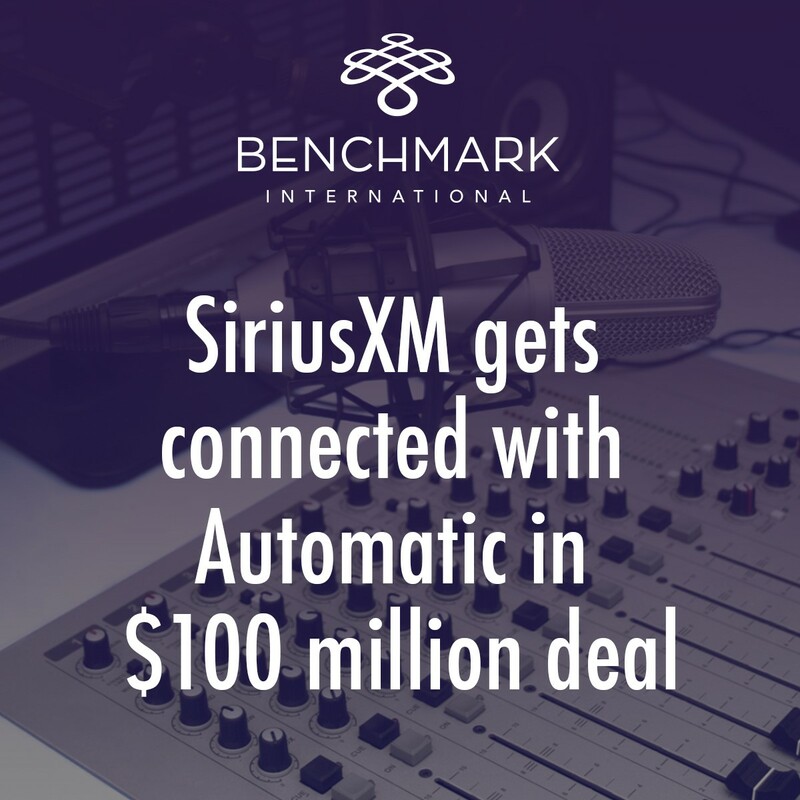 This week it was announced SiriusXM would acquire San Francisco-based connected car company Automatic Labs Inc. in a deal worth $100 million, according to TechCrunch. 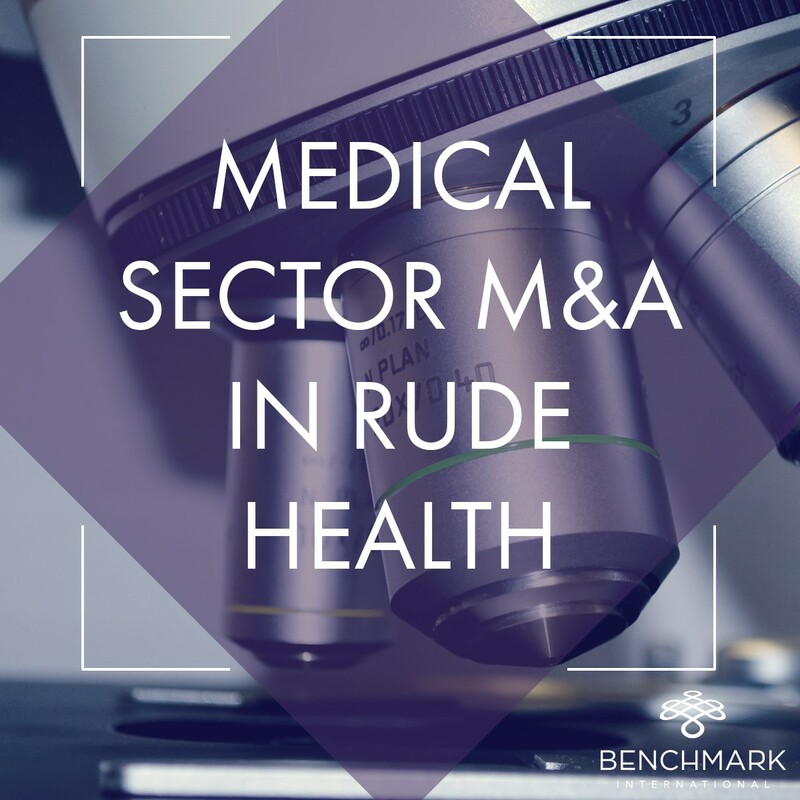 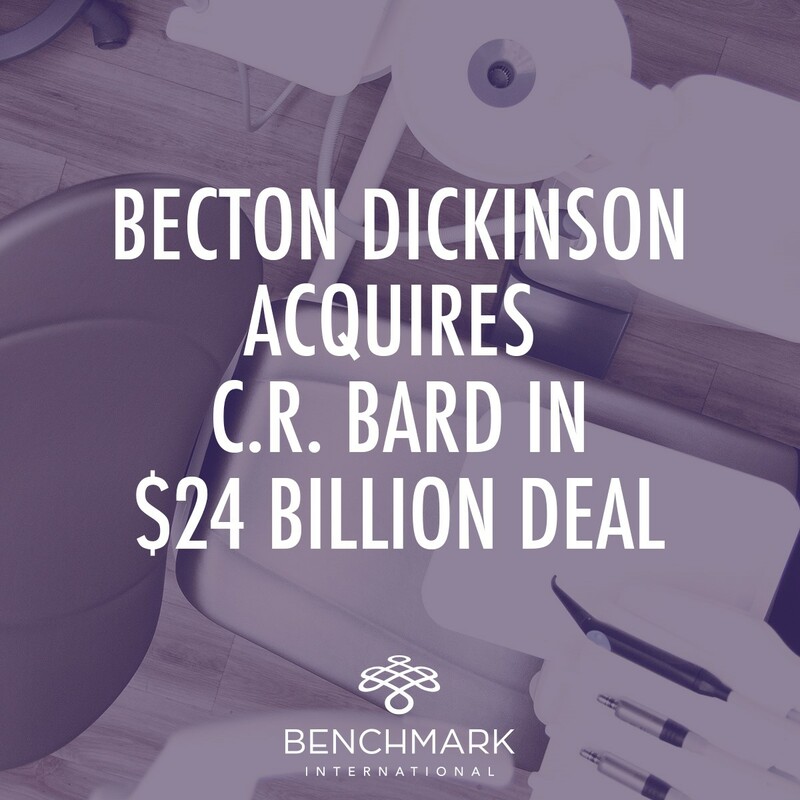 In the biggest deal of the company’s 120-year history, medical device giant Becton, Dickinson & Company has announced its acquisition of C.R. 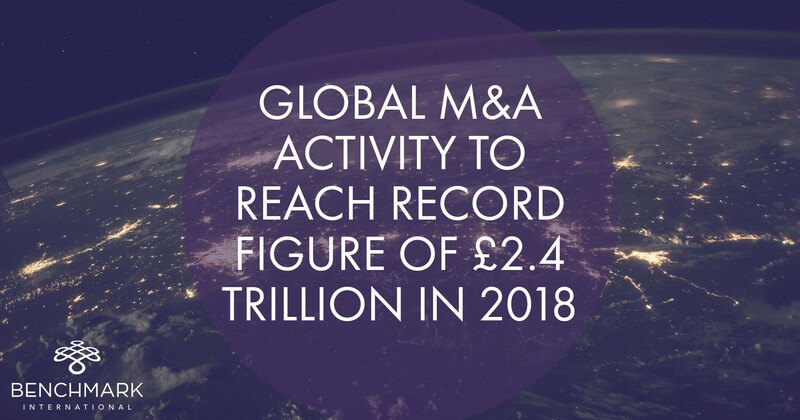 Bard for $24 billion. 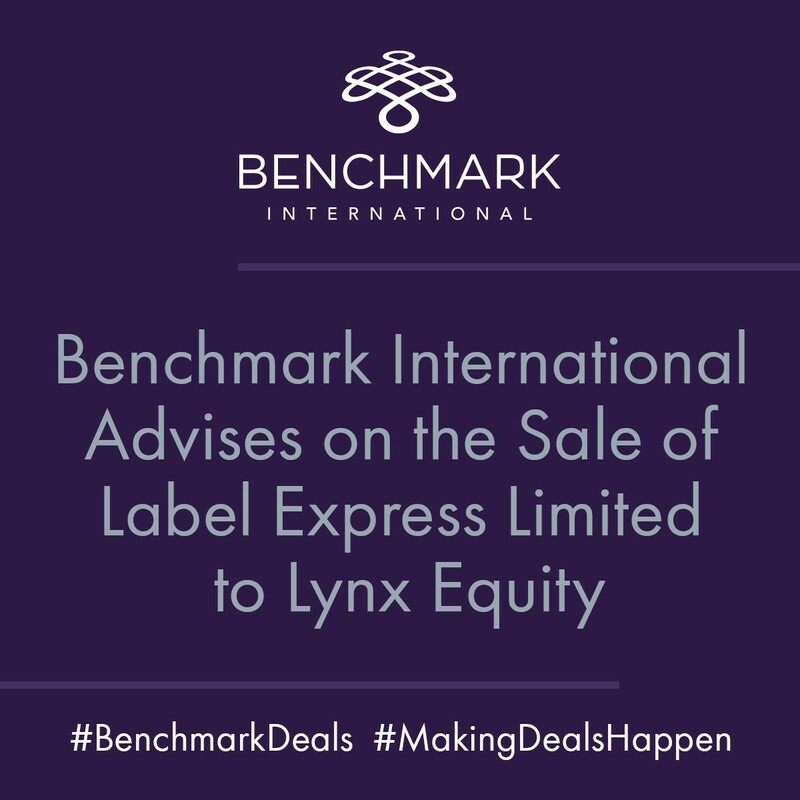 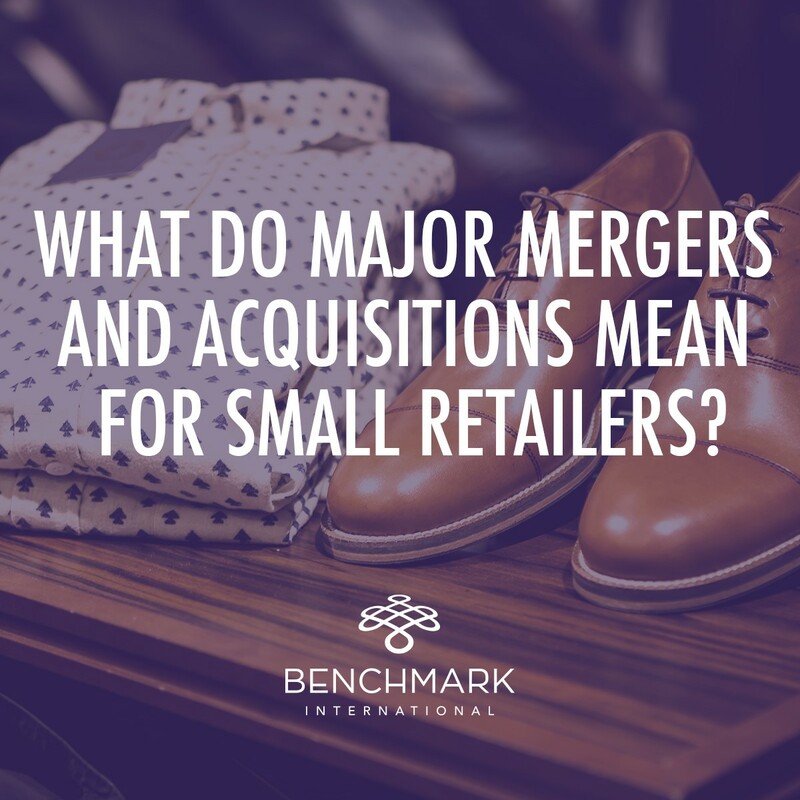 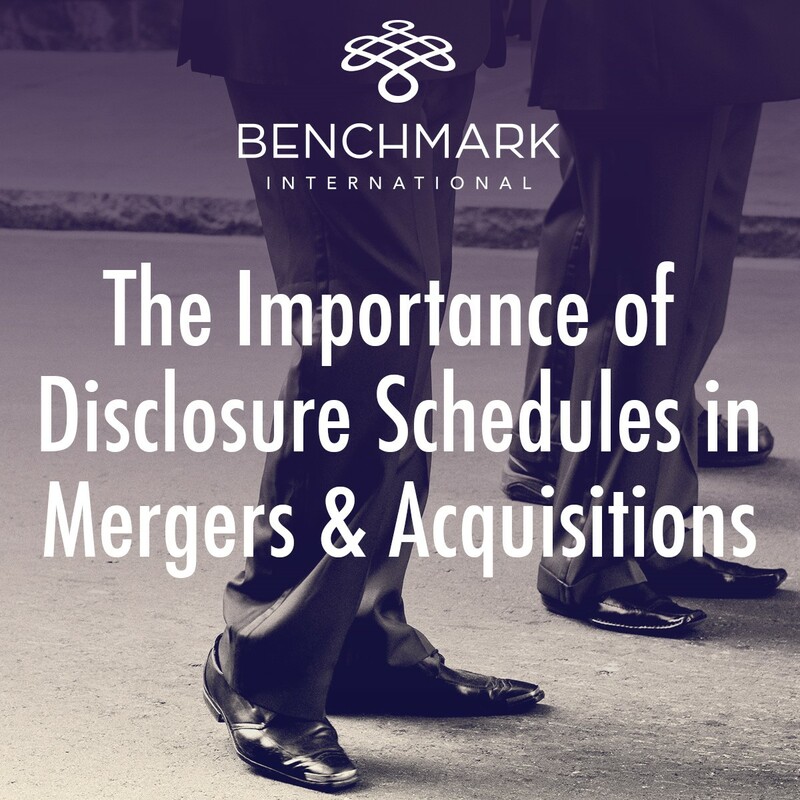 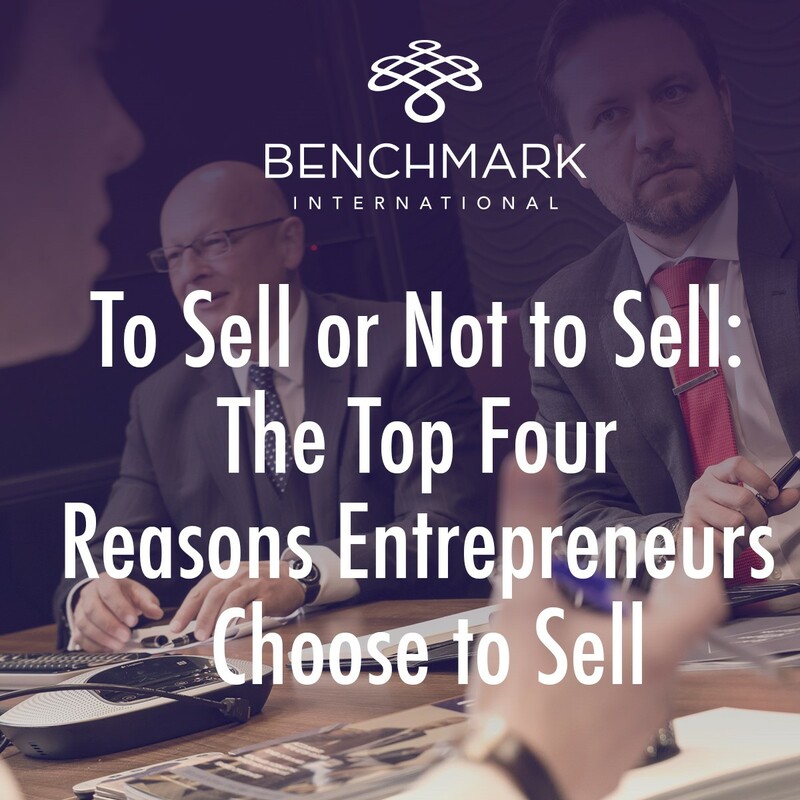 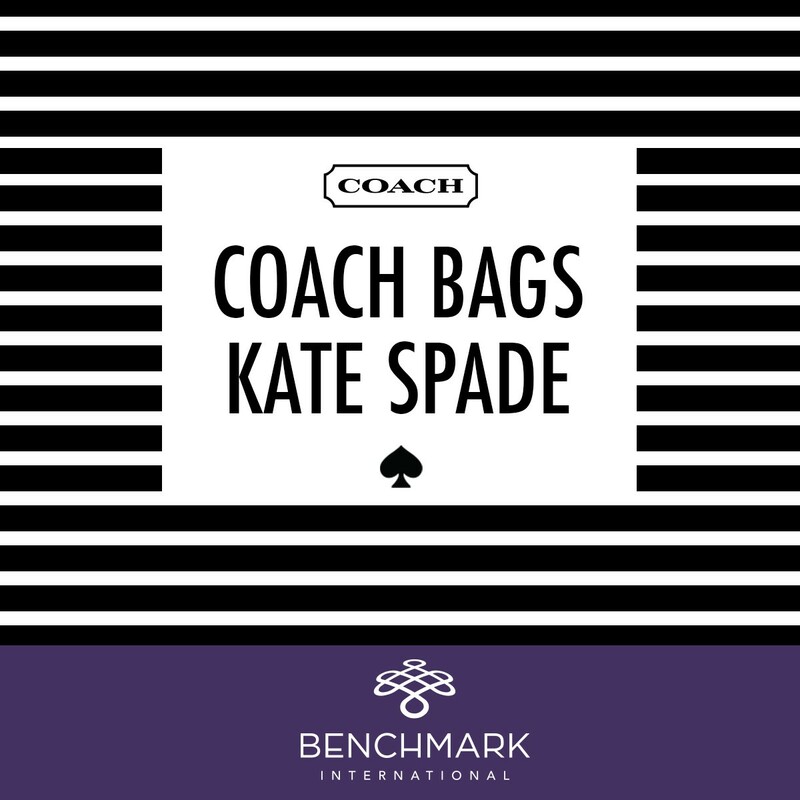 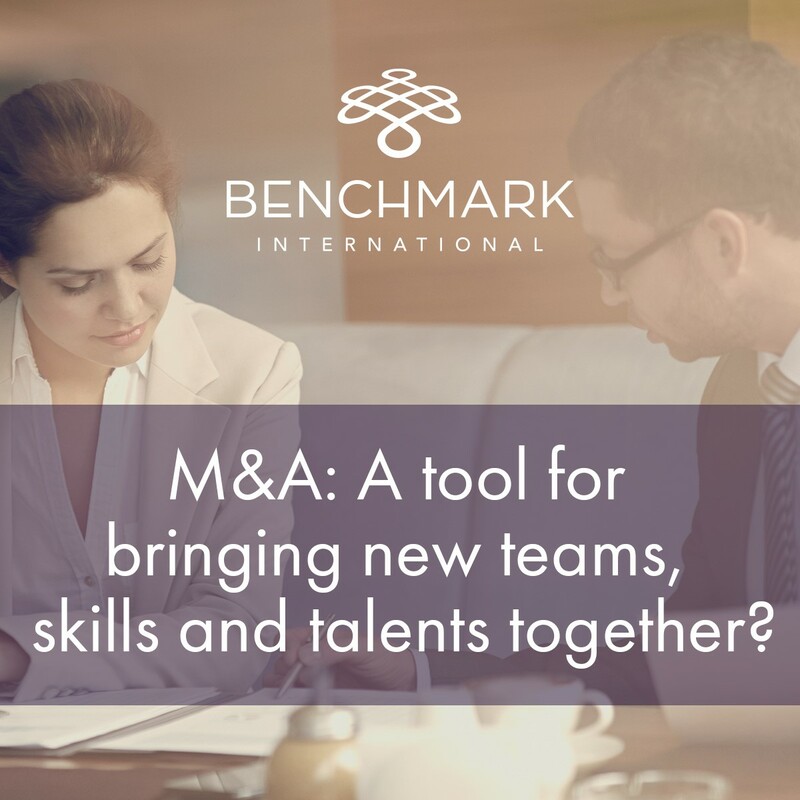 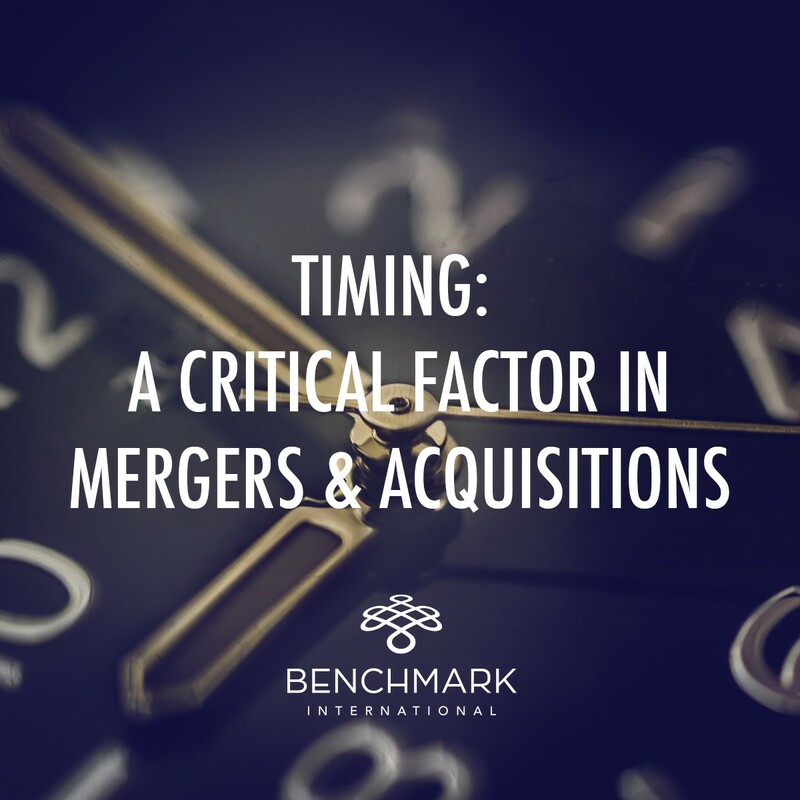 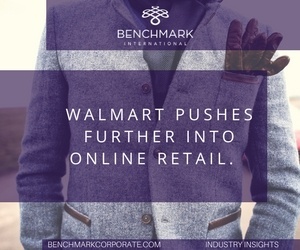 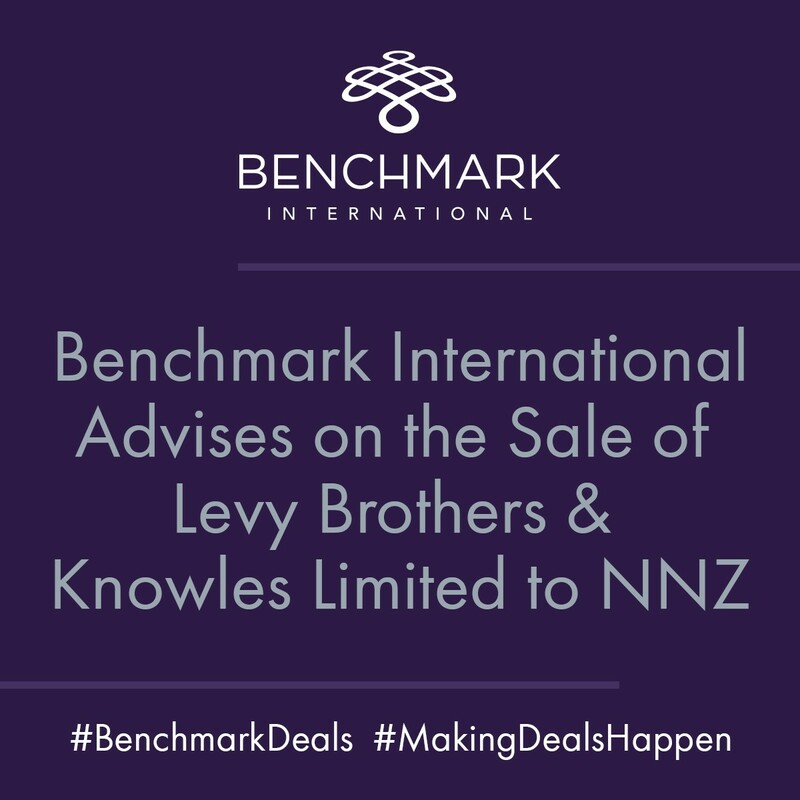 Benchmark International is pleased to announce the sale of Label Express Limited to Lynx Equity, a world-renowned manager of private equity funds based in Canada with a diversified portfolio of companies throughout North America. 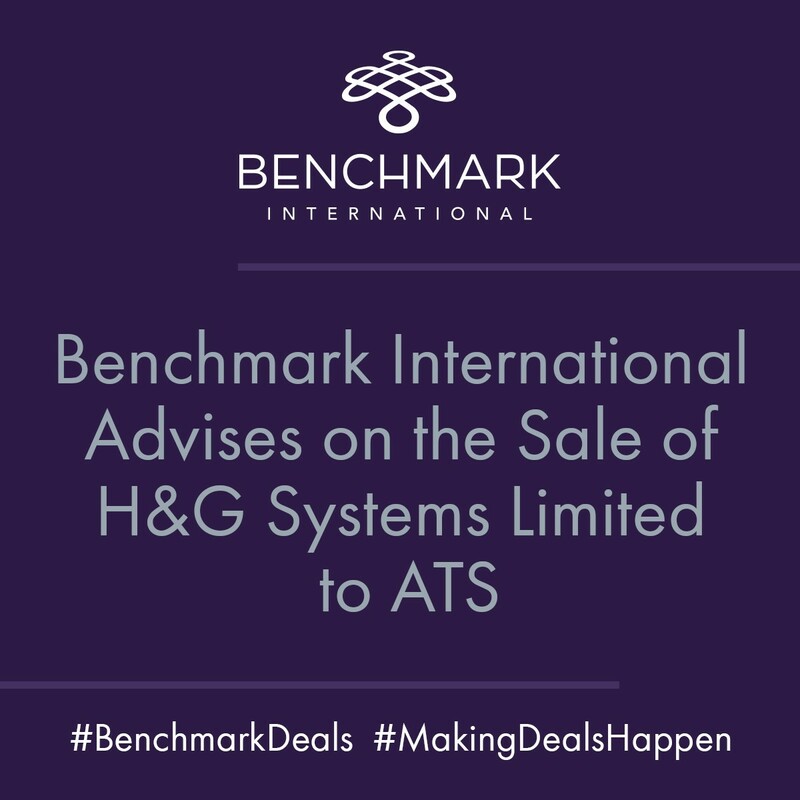 Benchmark International are pleased to announce that a deal has been agreed for the sale of Scan Alarms & Security Systems Limited to Secom PLC. 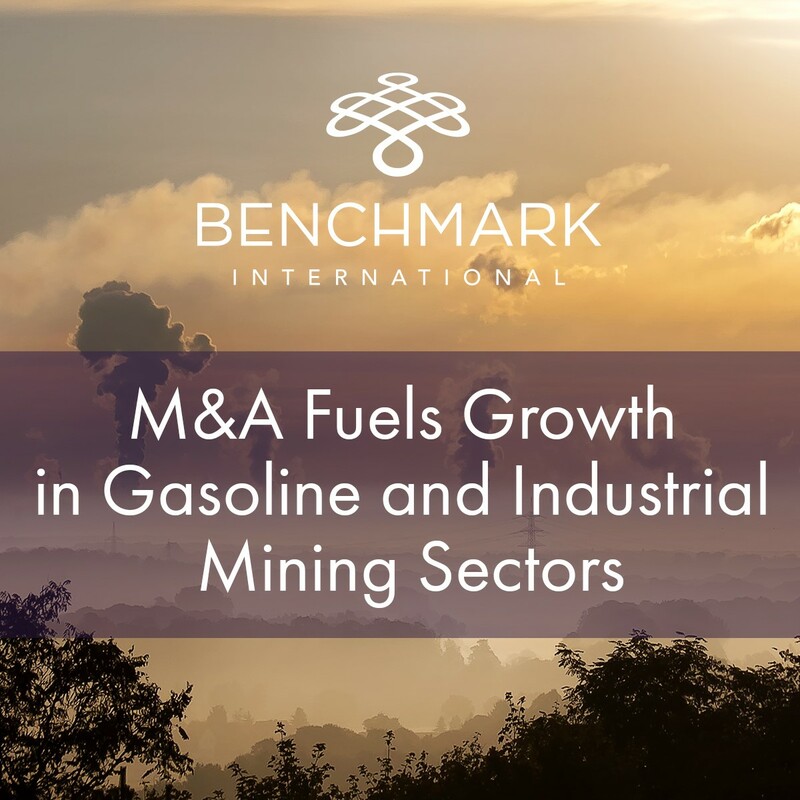 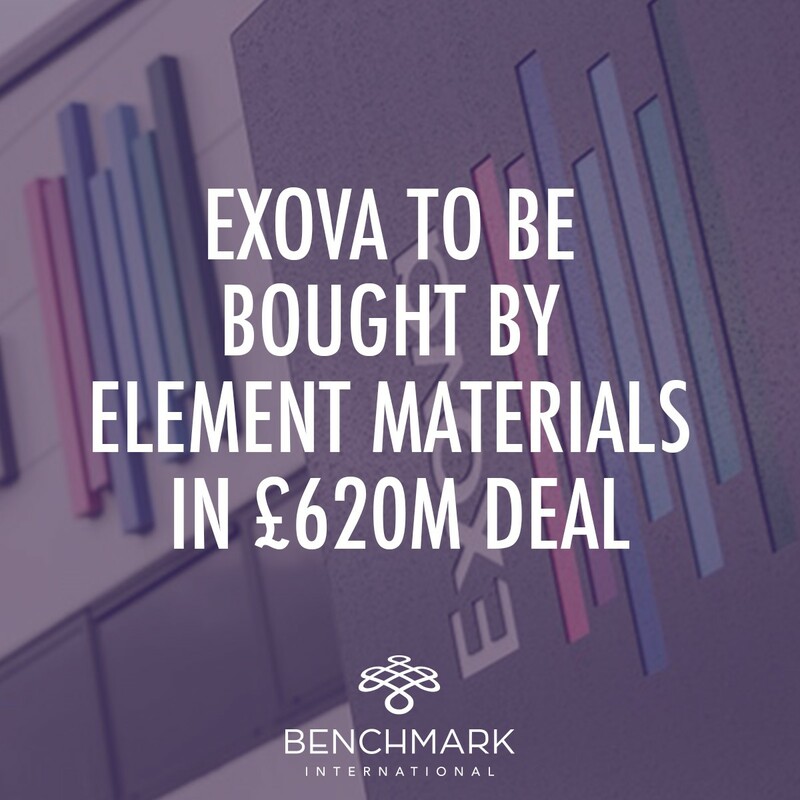 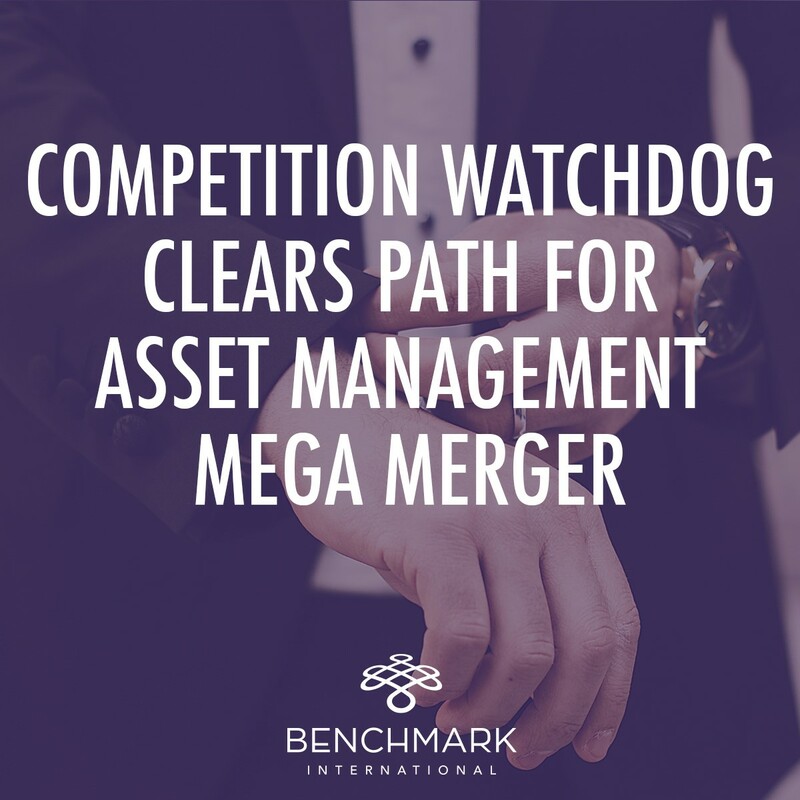 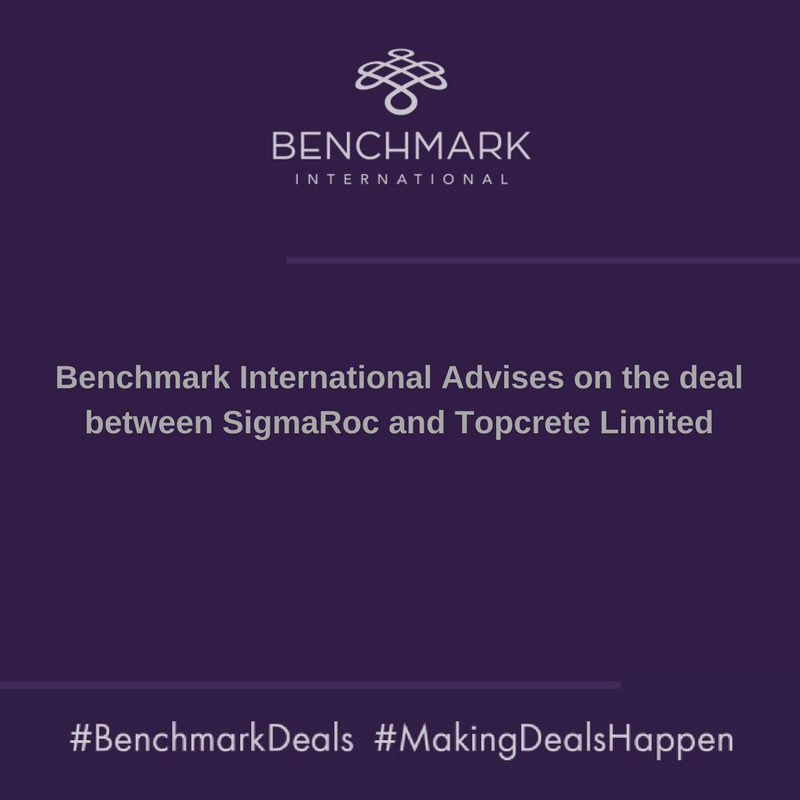 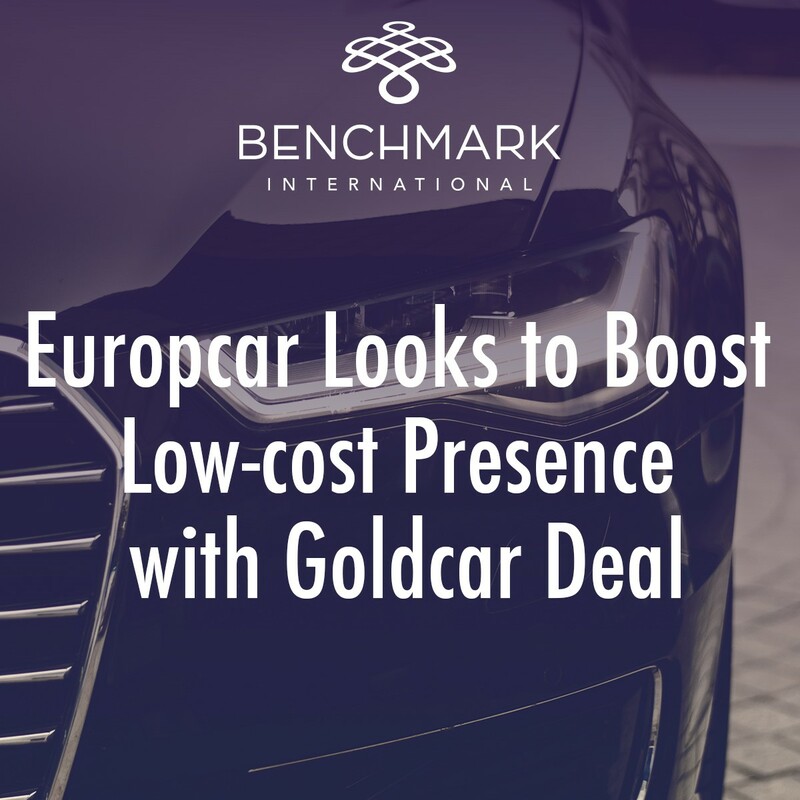 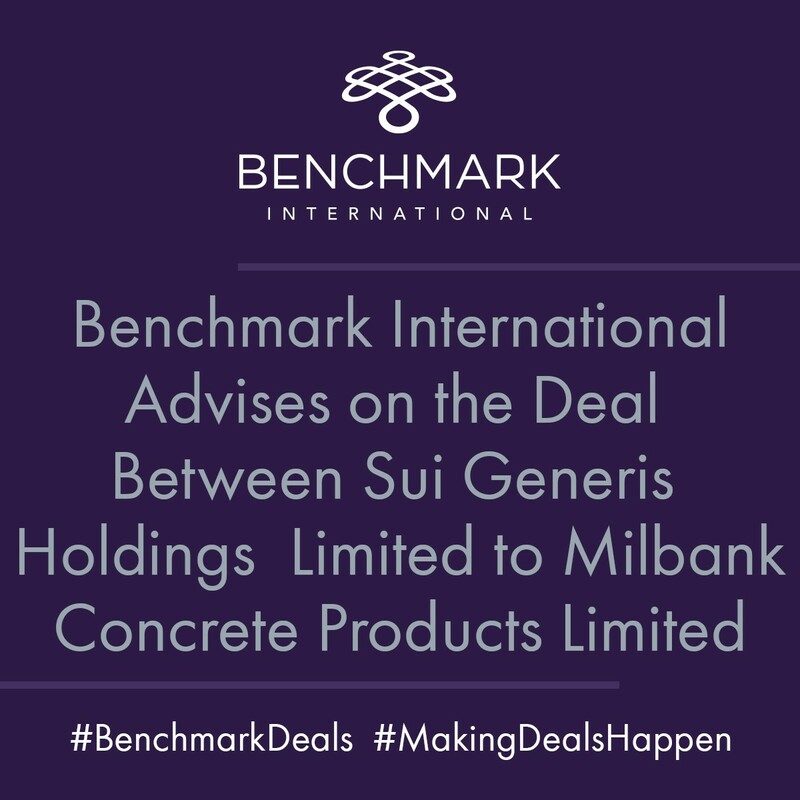 Benchmark International are pleased to announce that a deal between Hi-Tech Products Limited and Siegwerk has been agreed. 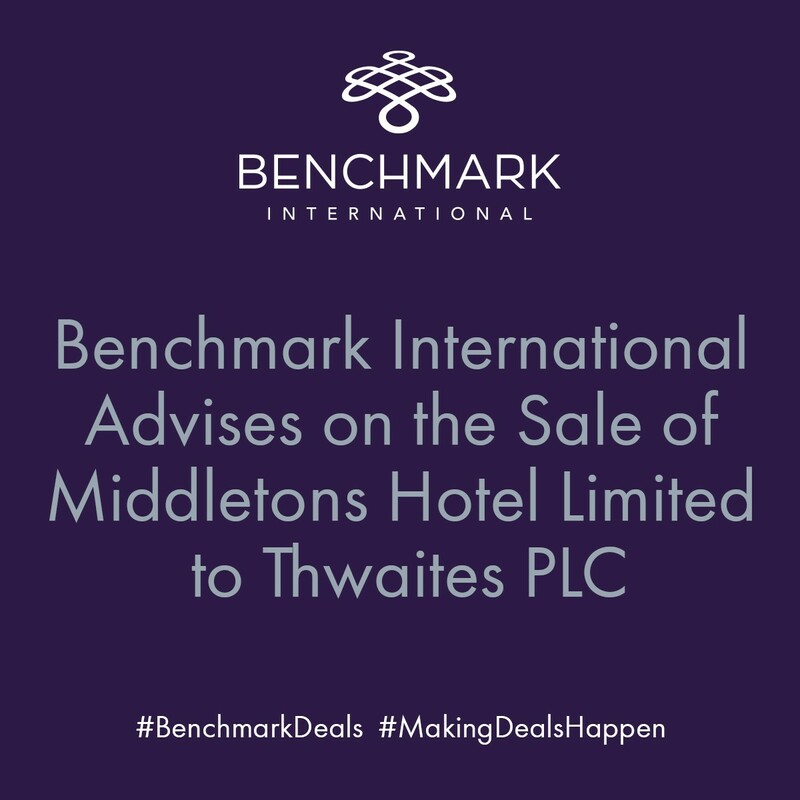 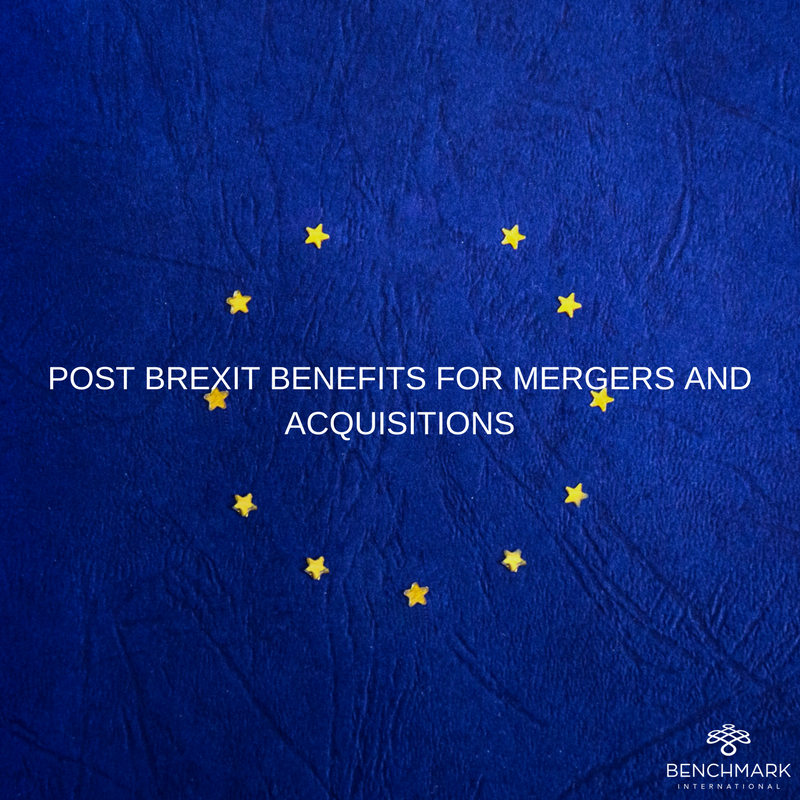 Benchmark International is pleased to have advised on an agreed deal for the sale of Middletons Hotel Limited to Thwaites PLC. 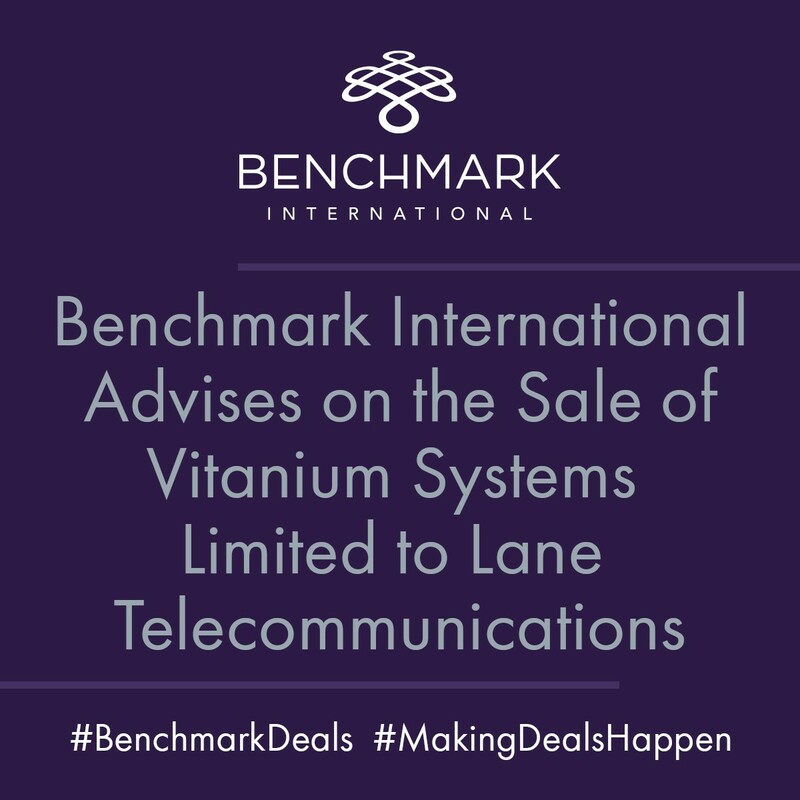 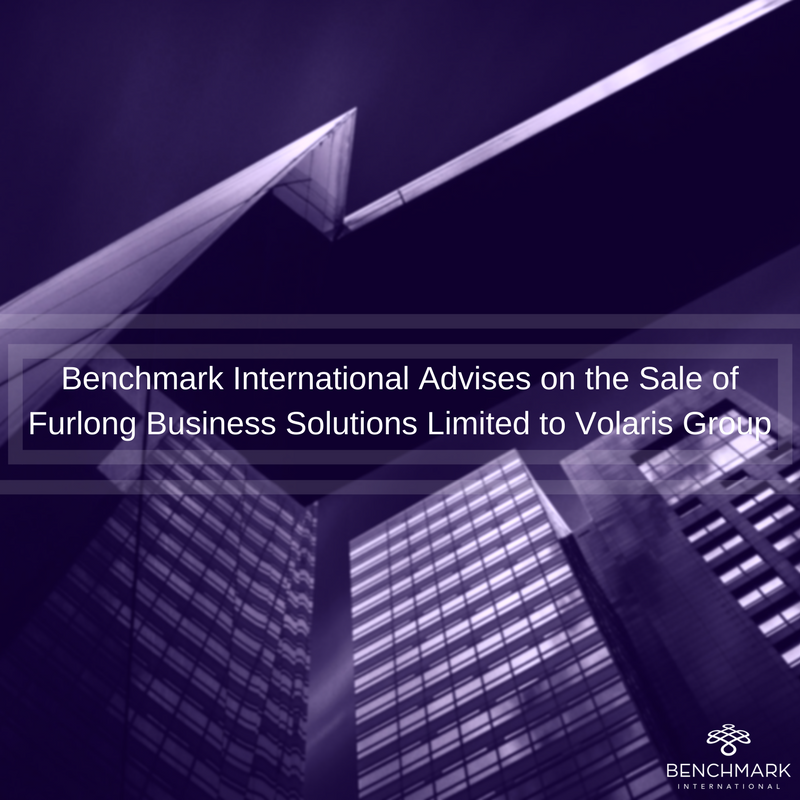 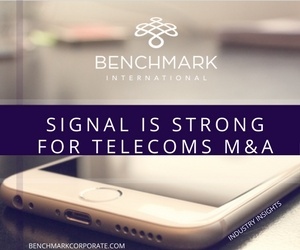 Benchmark International is pleased to announce the sale of Vitanium Systems Limited to Lane Telecommunications. 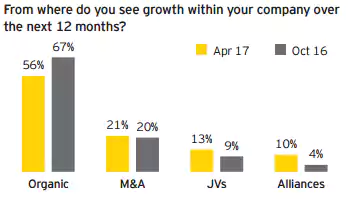 Pinterest, the photo sharing site, has announced this week its acquisition of Jelly, the Q&A app founded by Biz Stone, cofounder of Twitter, in 2013.